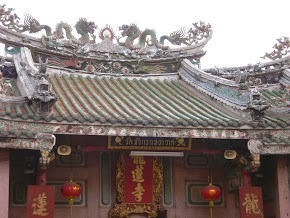 Hong Kong Treasure takes Annie and Deshi through China and Singapore. I was always interested in the Orient and while researching China and Hong Kong for this book, I fell in love with the country. It is a dream of mine to some day travel there and experience it all first hand. Meanwhile I will share with you some of what I learned. 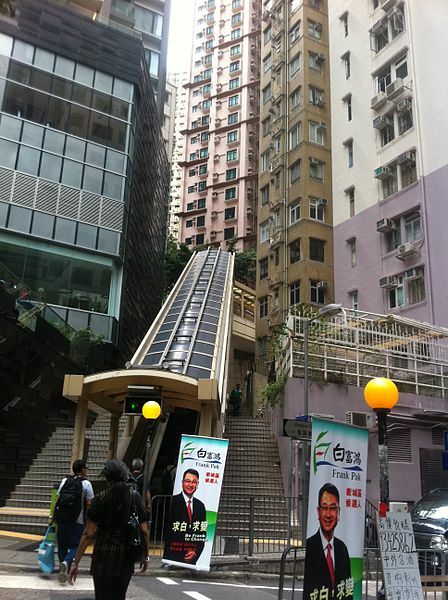 Hong Kong has an escalator running through the center of the city. It is 2 miles long, rises 185 feet up the side of the hill and is the longest outdoor, covered escalator system in the world. Constructed in 1993, it links the Central and Western District of Hong Kong Island. From 6 am to 10 am it runs downhill for commuters to get to work; the rest of the time it runs uphill for shopping and nightlife. This escalator was used in the 2008 Batman movie, The Dark Knight. 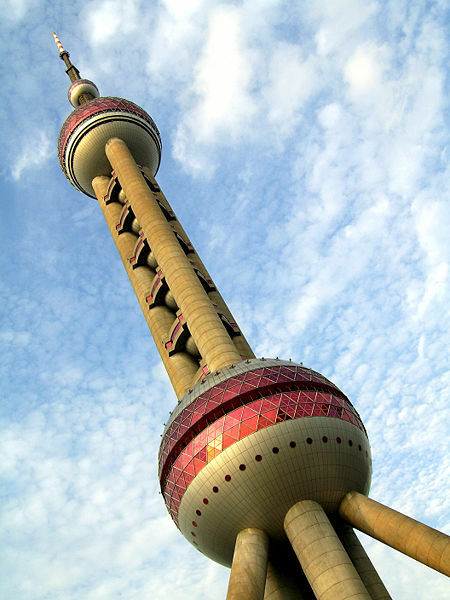 The Oriental Pearl Radio and TV Tower is in Shanghai, China. The tower is 14 floors tall, has 11 spheres (big and small) and opened in 1994. It is China’s second tallest TV tower and sixth in the world, providing 15 observation levels. Inside there is a revolving restaurant, a shopping mall and several exhibition facilities. At night it is brightly lit.